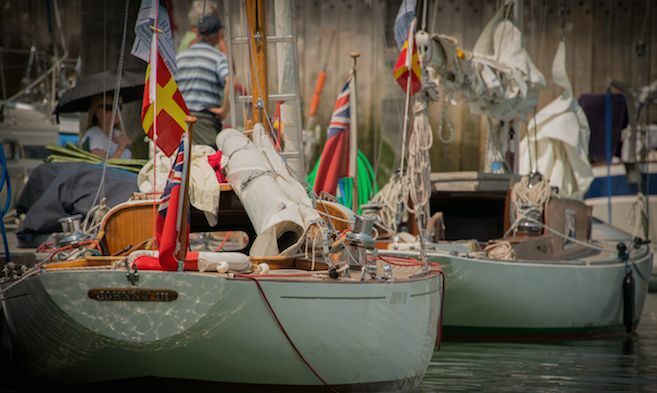 Cowes Classics Week 2019 runs from Saturday, 27th July to Friday, 2nd August, with up to 180 yachts expected to attend the event for some spectacular Solent racing, and with many of the competing boats berthing at Cowes Harbour Shepards Marina. 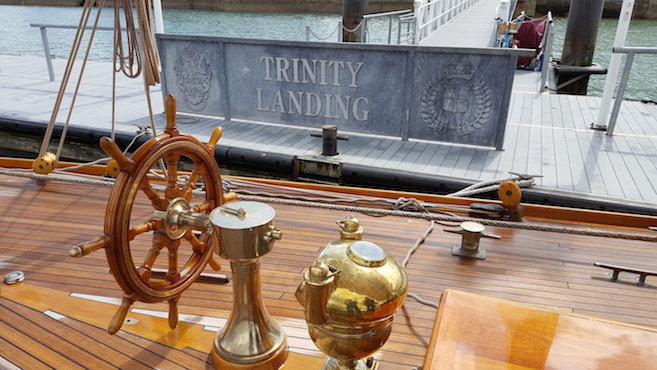 Boats taking part in Cowes Classics Week will be moored together in the North Basin at Cowes Harbour Shepards Marina to create an event atmosphere. Please note that boats will be rafted. Moorings can be booked and paid for direct with Shepards Marina. 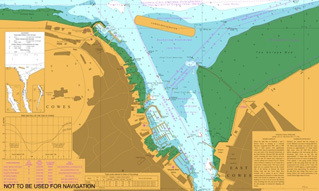 Prices are per metre per night and include VAT and Harbour Dues.